John regrets mixing home and work when Jane becomes Lou's personal trainer. Motif turns to Oscar for advice. John is faced with a dilemma when he is asked to roast Lou; Oscar tries to show Jane how to be more ladylike. John takes Lou's advice about trying to control his roommates. Meanwhile, Motif teaches Jane how to get her new cat to like her. OMG IT'S SET IN NEW YORK????? 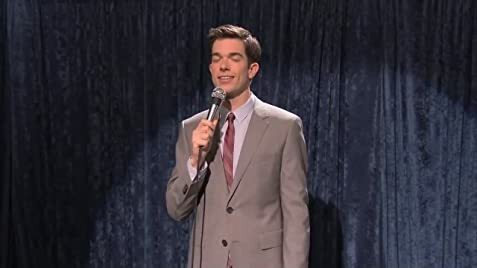 Comedian John Mulaney talks about his milk toast boyish looks, his childhood, his Jewish girlfriend, his gayish charm, his favorite TV shows, Ice-T, a homeless person he met in N.Y., and a prostate exam with Batman. Armed with boyish charm and a sharp wit, the former SNL writer offers sly takes on marriage, his beef with babies and the time he met Bill Clinton. John Mulaney relays stories from his childhood and Saturday Night Live (1975), eviscerates the value of college, and laments getting older in this comedy special. Other topics include the church, his family, Trump and pedophiles abducting kids. Two delusional geriatrics reveal curious pasts, share a love of tuna and welcome a surprise guest in this filming of the popular comedy show. Stand-up comedian and TV star Aziz Ansari delivers his sharp witted take on immigrants, relationships and the food industry. His life is a joke. 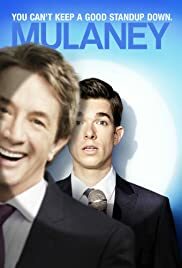 Ice-T (announcer): [Opening credits narration] Mulaney is filmed in front of a live studio audience, okay? A show that you just have to watch more of to get used to the style. 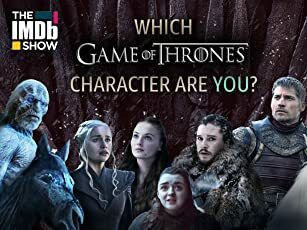 Once you're used to it the episodes seem to get better and better and you notice it's a nice show that needs more time for chemistry and direction to evolve. It's not the funniest show out there but it is worth a watch if you like to reminisce about Seinfeld. A lot of the complaints seem to be the same complaints. A few adjustments here and few there and this show could be fixed. Unfortunately critics who don't like this style seem to want to bash it non stop as if they have a vendetta against it. If you don't like it don't watch it. If you were just put off by the style try a different episode. Needs more time that it most likely wont get. 17 of 25 people found this review helpful. Was this review helpful to you?